George Ainsworth Lang (“Dad”) started making his own dog food when his springer spaniel had an unexpected litter of puppies in 1933. Since then, the company has grown to offer dog and cat food made with ingredients sourced from local farmers. 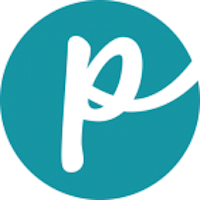 The brand line is manufactured by Ainsworth Pet Nutrition, the same company created by the DAD’S founder. The family still owns and operates the company and brand line, among other lines of pet food. 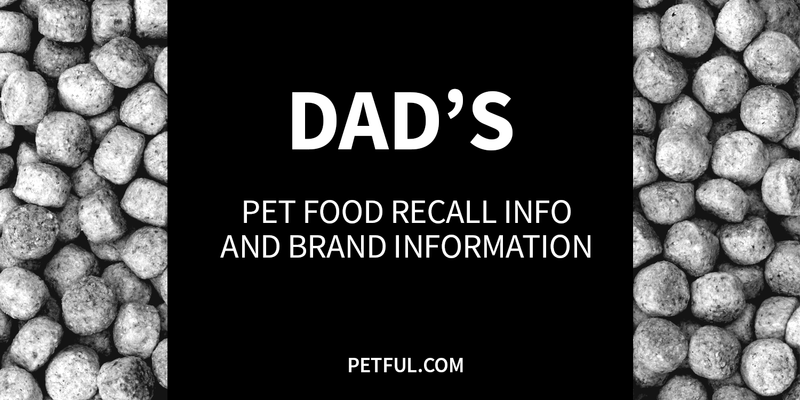 Has DAD’S Pet Foods Ever Been Recalled? Have You Had a Problem With DAD’S?